Curious About all the Lincoln Buzz? Casa Ford Lincoln is proud to be a premier Lincoln dealership in the El Paso, TX area. From the moment you walk into our showroom, you'll know our commitment to customer service is second to none. 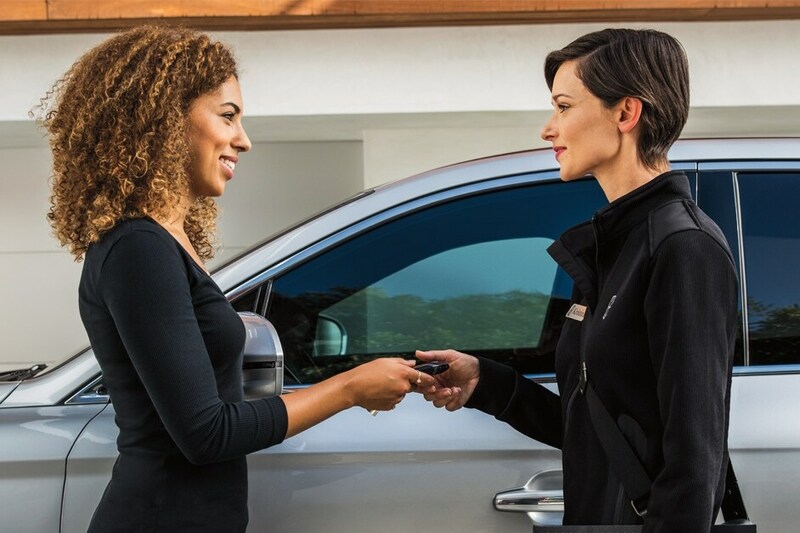 Here at Casa Ford Lincoln, we are not only passionate about our new 2018-2019 and pre-owned Lincoln model lineup, but we are extremely dedicated to providing top-notch customer service to our Fort Bliss TX and Cloudcroft NM, area customers as well. We here at Casa Ford Lincoln will help you make a highly informed decision through every step of the buying process. The only thing better than laying eyes on your next new 2018-2019 Lincoln MKX, MKC, Navigator, MKZ or Continental for the first time is stepping into your new vehicle and getting behind the wheel for a test drive. After putting the car back into park, Casa Ford Lincoln has all the answers about the model you're considering in order to make your purchase as personalized as possible. Of course, we may be known throughout El Paso TX, Fort Bliss TX and Cloudcroft NM, for our fantastic selection of new Lincoln models, but we've also garnered quite a reputation for offering high-quality pre-owned cars as well. Each one we carry has been carefully selected and tested to not only meet your undoubtedly high standards for quality, but to exceed them as well. When your search ends and you have found your perfect model, that's where our team of auto financing experts step in. They take away the pain of searching for a car loan or Lincoln lease in order to help you make the dreams of a new purchase a reality. You're in good hands with Casa Ford Lincoln finance experts. Casa Ford Lincoln is there to help whenever you need car service and repair work done in El Paso, TX. Come see why drivers in the Fort Bliss TX and Cloudcroft NM, areas trust us to get their car looking and feeling like new in no time. Our auto parts team would be happy to find you the certified Lincoln parts that you need to keep your vehicle on the road for years to come. You don't have to take our word for it though; take a trip to Casa Ford Lincoln at 5815 Montana Ave in El Paso,TX soon. Whether you are an El Paso driver or are taking a trip from Fort Bliss TX or Cloudcroft NM, areas and beyond, we'll strive to give you the best dealership experience we can.